Nerf Night is back by popular demand! 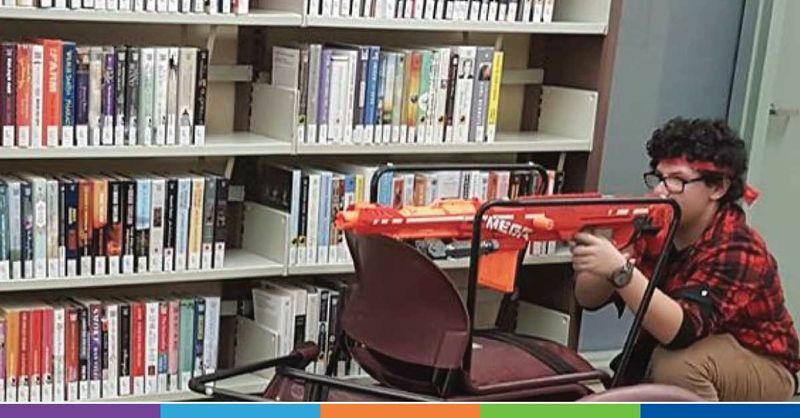 Bring your own Nerf gun and join us for some EPIC action-packed games while the library is closed! Celebrate your victory with snacks afterward! Allergy alert.